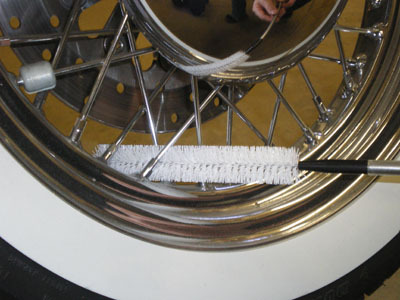 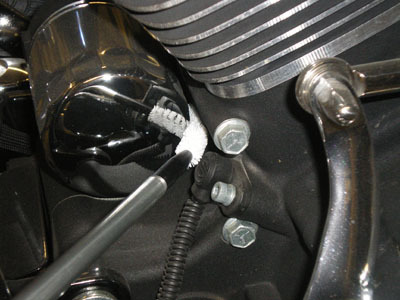 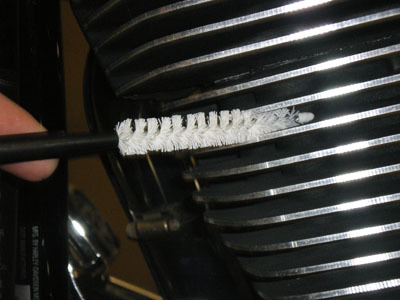 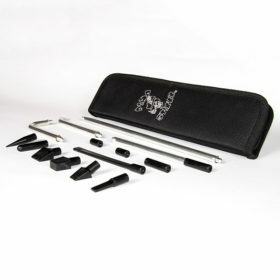 The Pimp Stixxx Detailing Component System Brush Attachment Kit is specifically designed to be used in conjunction with the Pimp Stixxx Detailing Component System, to aid in removal of built up grime that cannot easily be reached using conventional tools or by hand. 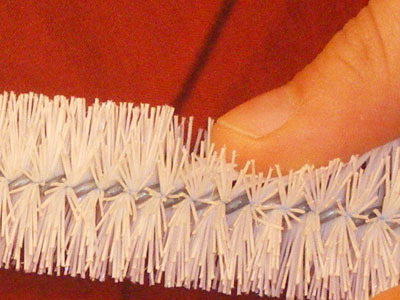 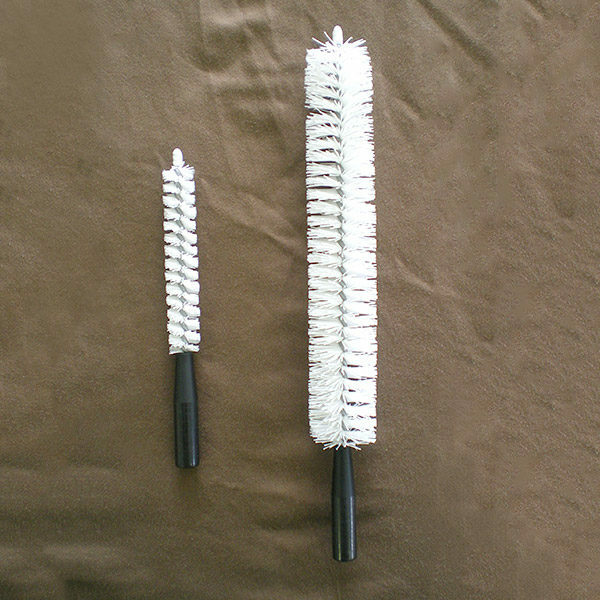 This kit includes one 6 inch vinyl bristle brush with a 1 inch diameter and one 3 inch vinyl bristle brush with 0.5 inch diameter. 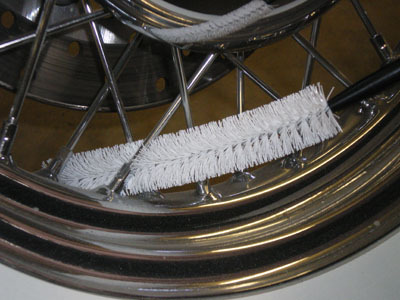 Simply attach the brush of your choice to the appropriate aluminum handle and you are ready to scrub away caked on dirt and grime.